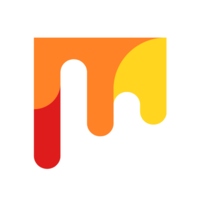 ← What are Your Blogging Goals? I’m a huge fan of educational toys and learning through play, so when I received this post from one of my regular guest posters, I was game to publish it (excuse the pun). My son is very firmly in the Lego phase and I see him enjoying the 5 benefits listed below every afternoon when he builds and re-builds his Lego. He also loves playing Monopoly and doing puzzles and Tangrams. I hadn’t heard of the Le Toy Van brand of wooden toys before now, so I popped over to check out their website and their toys look awesome. Wow, really cool, especially the dolls houses. Will definitely look out for them from now on. The toys parents pick for their children affect their upbringing. These toys play an incredibly important role in the personality development of children. That’s why doctors these days recommend parents to encourage their children to play games that provide them with knowledge. These toys are called STEM toys. STEM stands for science, technology, engineering, and math. These toys are educational toys, and they help develop cognitive abilities in children in the best possible way. There are a number of toy brands that offer such a learning experience to kids. One of the best toy brands is Le Toy Van. Le Toy Van makes educational toys that are extremely important for the young inquisitive minds. These toys are not only fun to play with but also offer great learning benefits. 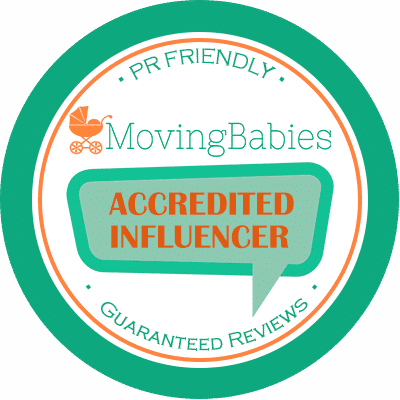 This article will help you understand how Le Toy Van and other similar toy brands help develop a kid’s mind. Here are five ways in which educational toy brands prepare children for the real world. When kids play with educational toys, they indulge in a creative activity that offers them something more than just fun. These toys encourage children to adopt innovation in their thought process and help them develop reasoning skills, intuition, and perception. That’s why educational toys are the best toys for children. Toy brands like Le Toy Van provide children an excellent opportunity to develop a tendency to imagine and think creatively and freely. It’s the toys like these that make kids more bright and full of ideas. Some of the educational toys that can enhance cognitive skills of kids include puzzles and number games. It’s not just the cognitive skills that these educational toys help develop in kids. Playing these games develop kids’ motor skills as well. That means STEM toys encourage children to do actions that involve muscle movements. Feel free to browse an incredible variety of such good to play toys online. 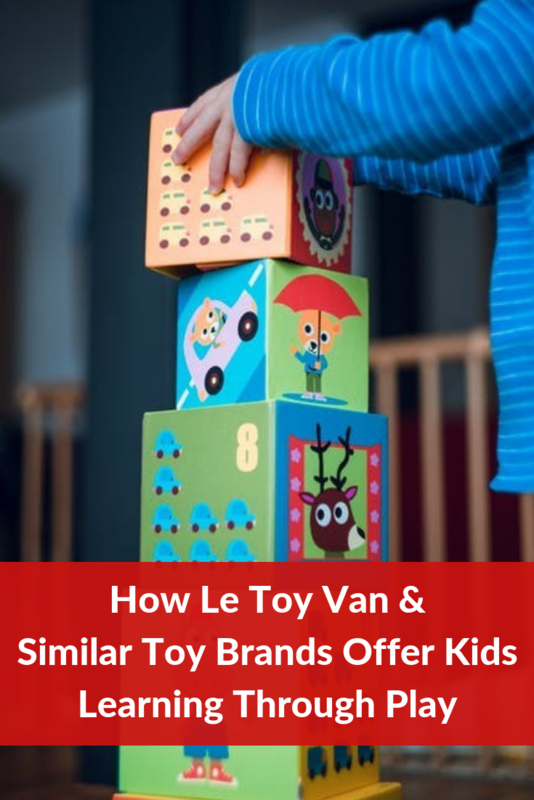 The best thing that toy brands like Le Toy Van offer kids is an opportunity to socialize. Social skills are one of the most important things that kids must learn, and playing with STEM toys is the perfect way of doing that. With educational games and toys, kids learn how to play in teams, take turns, and interact with other kids. Kids need to learn language skills, they need to learn how to control their emotions, and they need to learn how to handle difficult situations, like losing a game. With educational games, kids get a chance to accept challenges that are suitable for their age and learn how to overcome those challenges using their developing intellect. 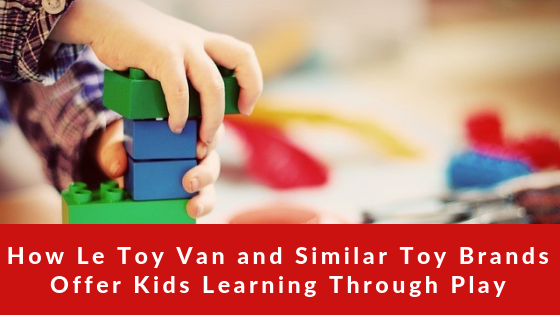 There’s no denying the fact that children learn an amazing range of skills when they play with educational games made by various toy brands, including Le Toy Van. These toys help kids grow, think out of the box, and develop exceptional problem-solving skills. Eva Davies is a writer and a marketer for Full Steam Australia. When she’s not working, she’s spending time with her family, writing poems and taking film photographs. Do you have a house full of educational toys? What’s your favourite brand? Are you a Le Toy Van Fan?